Our apprenticeship program provides participants with on-the-job training and tuition assistance. Frank, one of our HVAC apprentices, learned new, in-demand skills while working at one of our client sites in Texas. Our apprentices receive tuition assistance to attend technical school. Frank has found a stable, fulfilling career in the facilities field and is excited about his future. 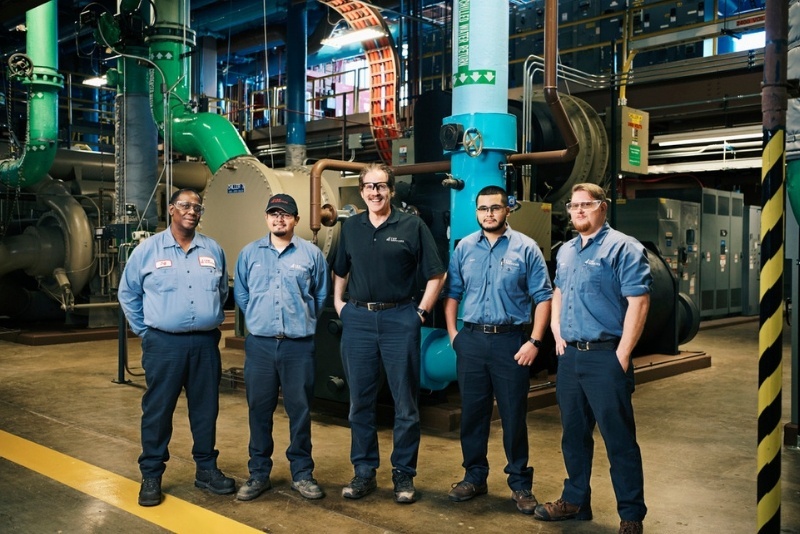 Teaching our facilities apprentices in-demand skills, such as HVAC. Who takes care of your facilities? Frank is one of many stories we have from the field that demonstrate how our team’s culture is the backbone of our service delivery success. We pride ourselves on delivering a broad portfolio of services, developing and empowering our people, and defining a new status quo. 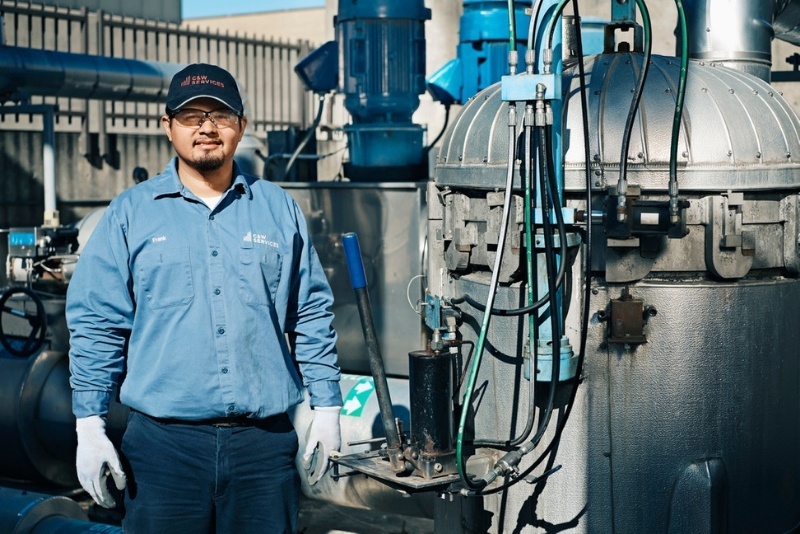 Get inspired and read more stories about employees just like Frank.